Ekatama Group is established in response to the increasing demand of the Indonesian market for a company that provides total solutions to customers.Ekatama Group is made up of 3 different companies, namely PT. 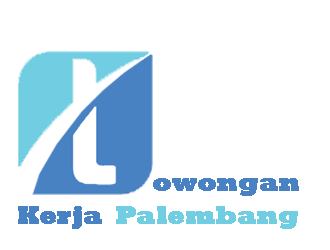 Ekatama Putra Perkasa, concentrating on industrial maintenance and support tools,PT. Wirya Krenindo Perkasa, specializing in Material Handling equipment such as hoists and cranes, and PT. Ekatama Prima Perkasa, a solutions provider for industrial projects. PT. Ekatama Putra Perkasa was established in 1986, and has since developed into one of the most reputable companies in the country for industrial support tools, having formed partnerships with some of the world’s leading brands such as Enerpac Hydraulic Tools (USA) and Proto Professional Hand tools (USA) along the way. The company has an integrated facility which includes workshop, training center, fabrication area, storage area, crane simulation area and painting/sandblasting area. Our standard procedures ensure all materials used are of the highest quality and all activities go through rigorous quality control/assurance assessments.